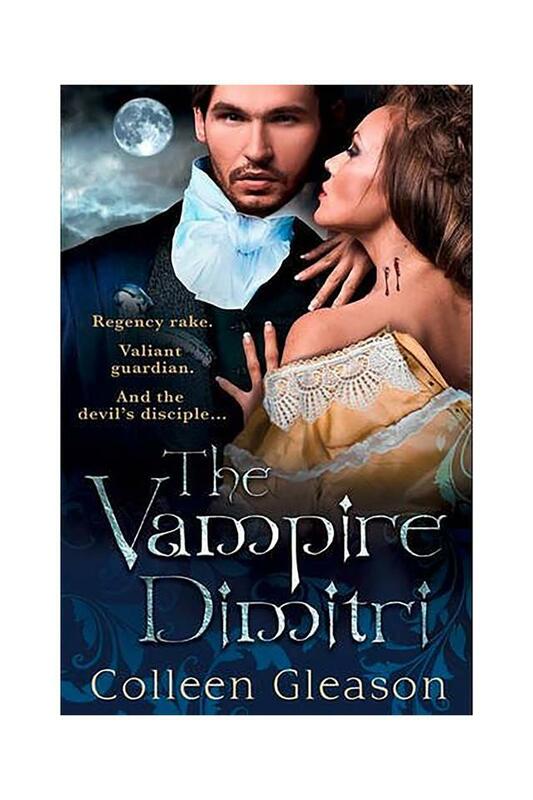 Regency London loves a society wedding'even if there are vampires on the guest list'Dimitri, also known as the Earl of Corvindale, should be delighted that the headstrong Maia Woodmore is getting married. His mortal ward and houseguest has annoyed'and bewitched'the Dracule nobleman too long, and denying his animal cravings grows more excruciating by the day.Marriage will give Miss Woodmore safety, respectability and everything else a proper young lady could wish for. Everything, that is, except passion.In the looming battle between Dracule factions, all pretences will shatter as Maia and Dimitri come together in an unholy union of danger, desperation and fiercest desire.